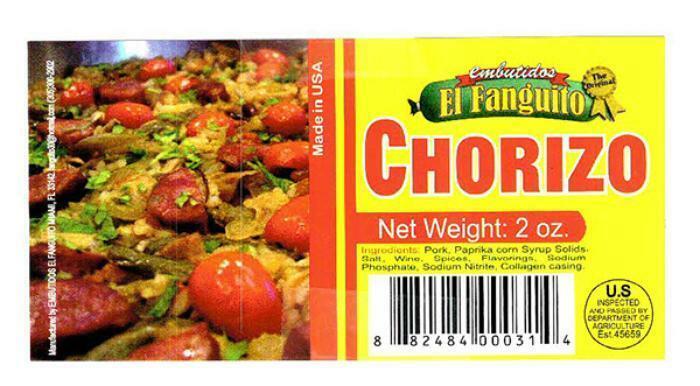 Embutidos Fanguito of Miami, Fla., is recalling approximately 454 pounds of cooked ham & water product. The product may contain soy, an allergen, and MSG, not declared on the label. The recalled product, bearing establishment number “EST. 45659” inside the USDA mark of inspection, was shipped to retail locations in Florida. Customers who purchased the recalled product should not consumer it, but throw it away or return it to the place of purchase. Consumers with questions about the recall may contact Demetrio Lugo at (305) 300-2902.